Discover Spanish culture from its very heart. Come to our flamenco tablao and learn flamenco with our courses and workshops. Malaga province is and will continue to be a land of artists of all kinds, but one of its hallmarks is flamenco. 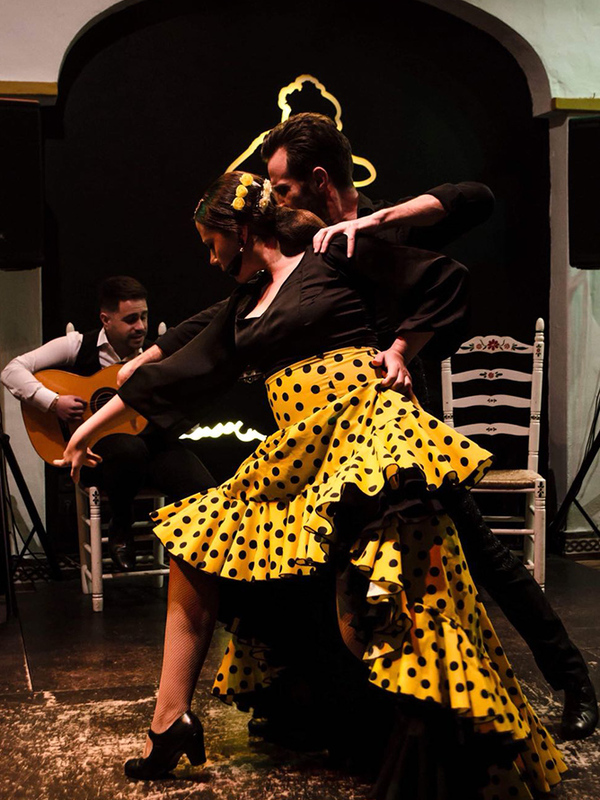 “The art of flamenco”, as it is commonly known, is breathed in every corner, in any group of friends, at family reunions and, of course, in the tablaos. 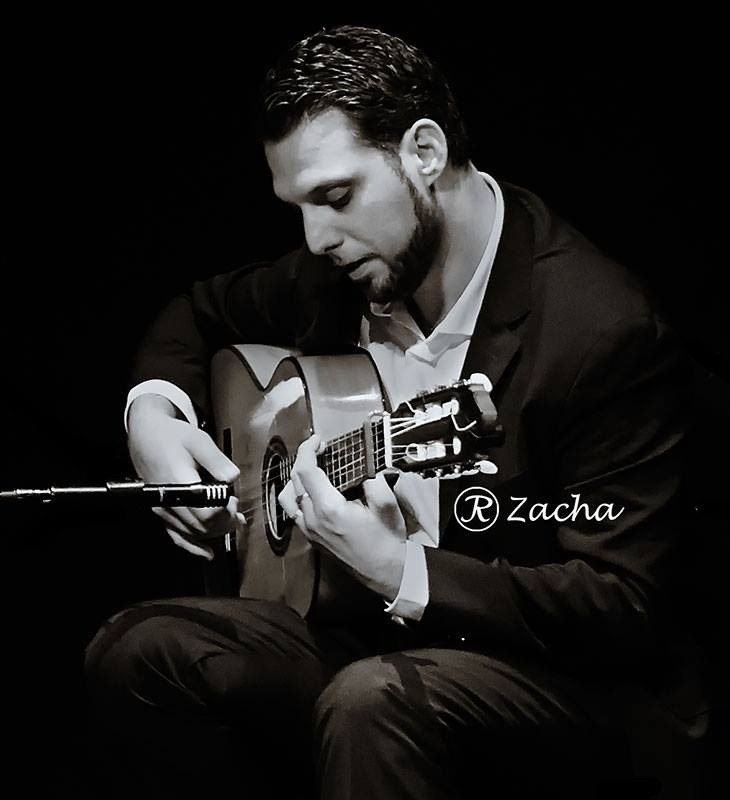 After leaving the vaulted brick tavern cellars in Madrid in the 1960s, flamenco emerged to reach the general public and not only the private parties of the waelthy. 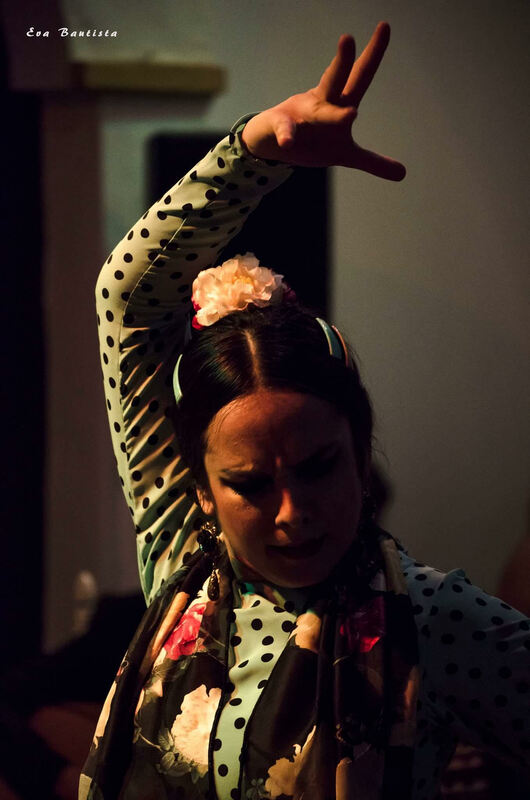 The role of a tablao is fundamental in the world of flamenco. 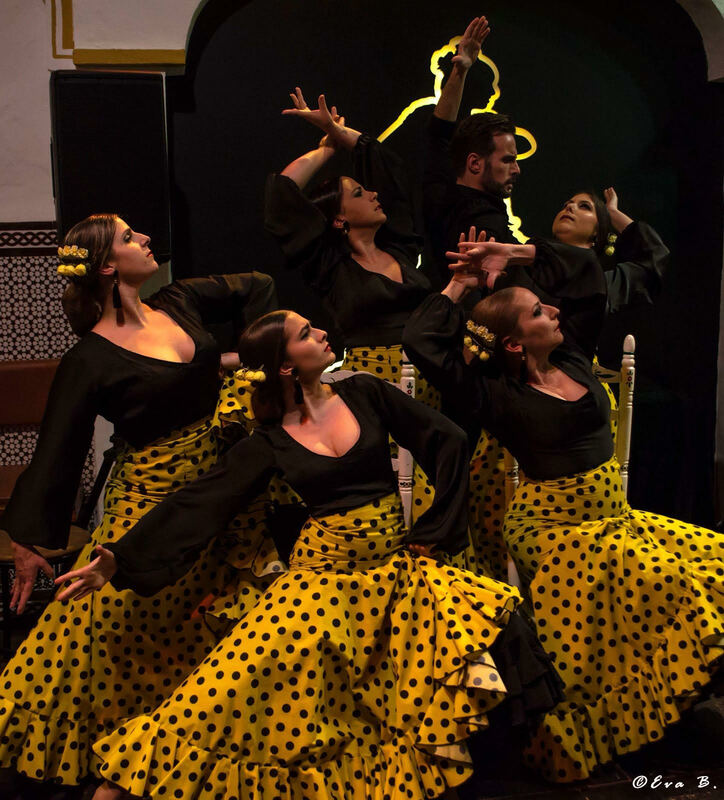 Not only because it is a show that aims to bring to the audience the purest essence of this art, or for the closeness to the public that is not achieved in a large theater, but also for the part it has had, has now and will have in the evolution of flamenco. 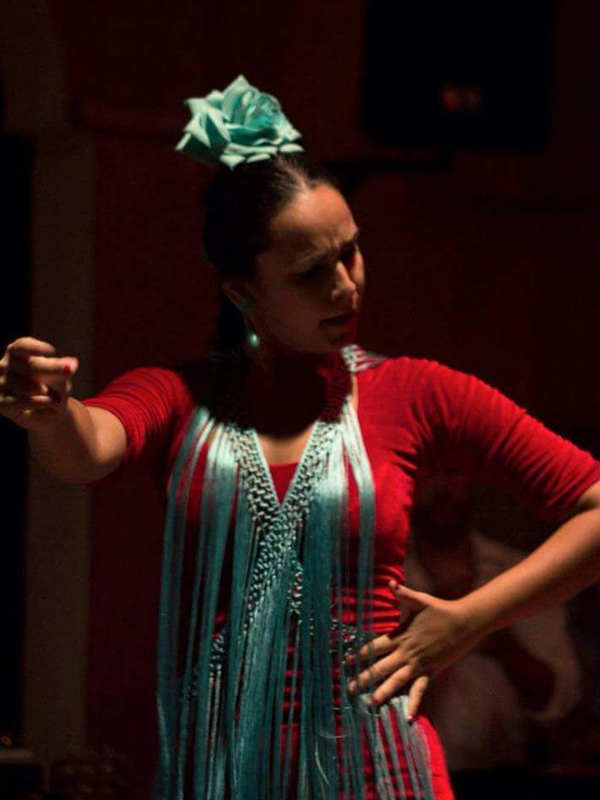 Enjoy our flamenco show at the Tablao El Burro Blanco in Nerja. We offer the best flamenco show in the heart of Nerja. 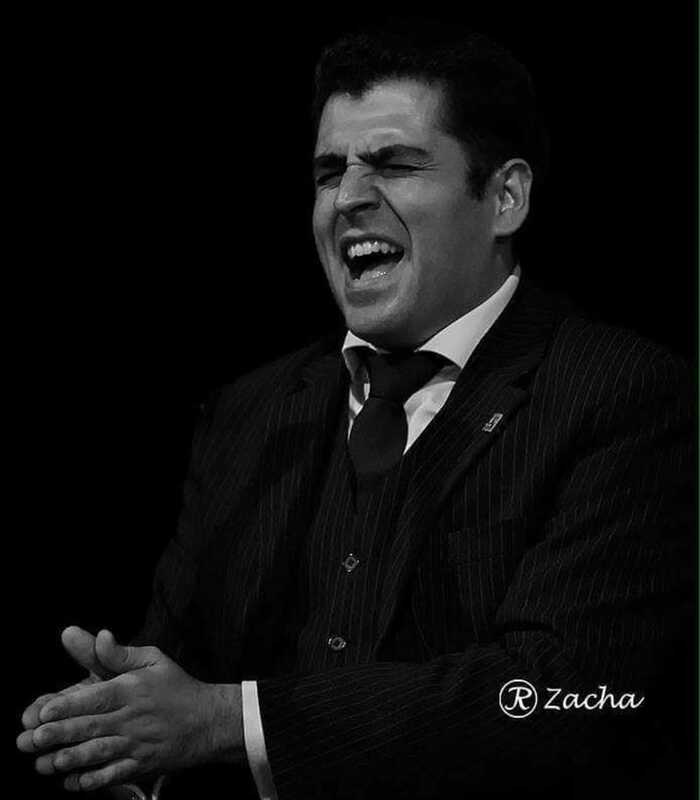 The best flamenco artists in the area come together at the Tablao El Burro Blanco in Nerja. 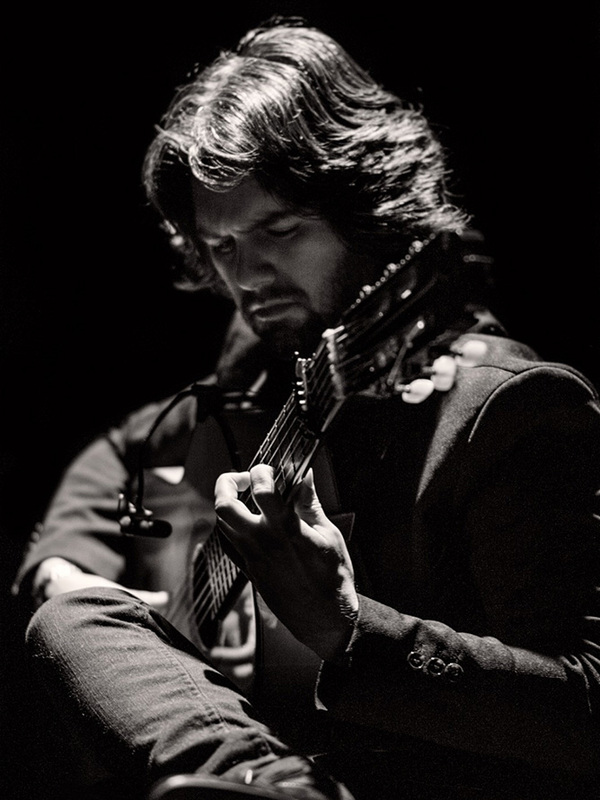 Do you want to learn flamenco dancing, guitar or singing? Our tablao is the right place! If you want to learn flamenco in Nerja, join one of our many workshops and flamenco courses: dance, guitar or flamenco singing. We offer both private and group lessons. 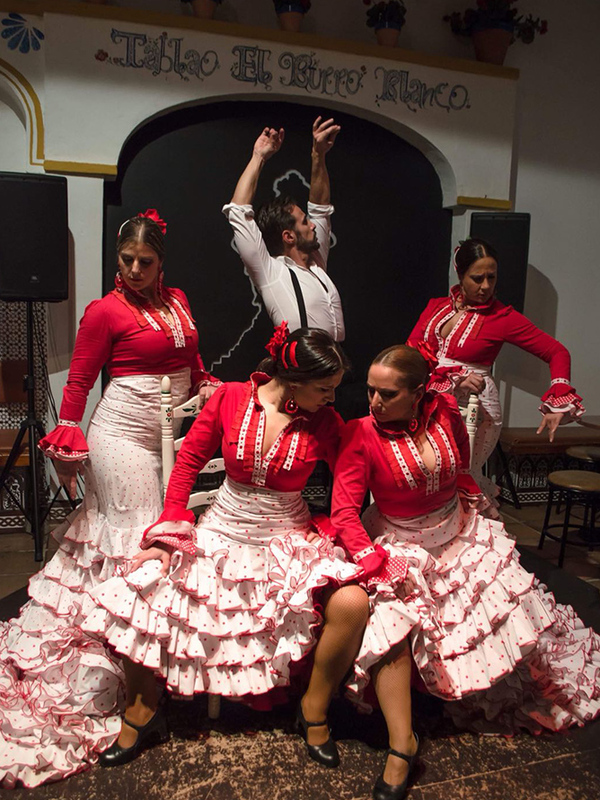 Flamenco show + 2 drinks + “Surtido Ibérico” or Tapas for only 28€ (wine, beer, sangria or soda).